One of the drawbacks of frequent episode mining is that overwhelmingly many of the discovered patterns are redundant. Free-rider episode, as a typical example, consists of a real pattern doped with some additional noise events. Because of the possible high support of the inside noise events, such free-rider episodes may have abnormally high support that they cannot be filtered by frequency based framework. An effective technique for filtering free-rider episodes is using a partition model to divide an episode into two consecutive subepisodes and comparing the observed support of such episode with its expected support under the assumption that these two subepisodes occur independently. 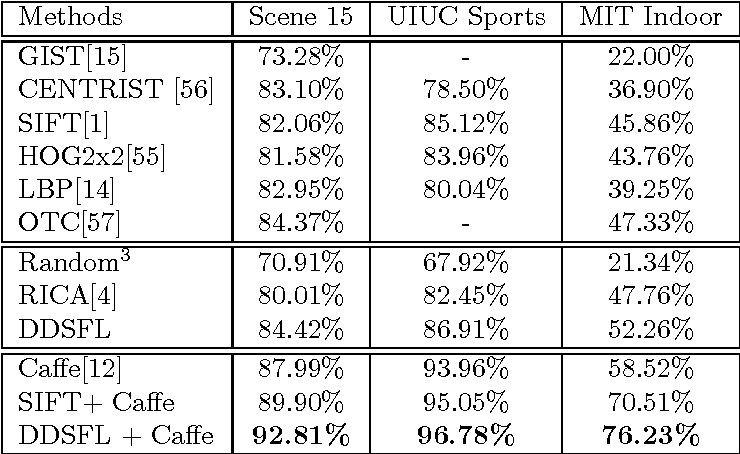 In this paper, we take more complex subepisodes into consideration and develop a novel partition model named EDP for free-rider episode filtering from a given set of episodes. 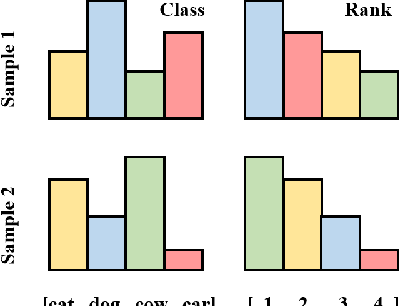 It combines (1) a dual partition strategy which divides an episode to an underlying real pattern and potential noises; (2) a novel definition of the expected support of a free-rider episode based on the proposed partition strategy. We can deem the episode interesting if the observed support is substantially higher than the expected support estimated by our model. 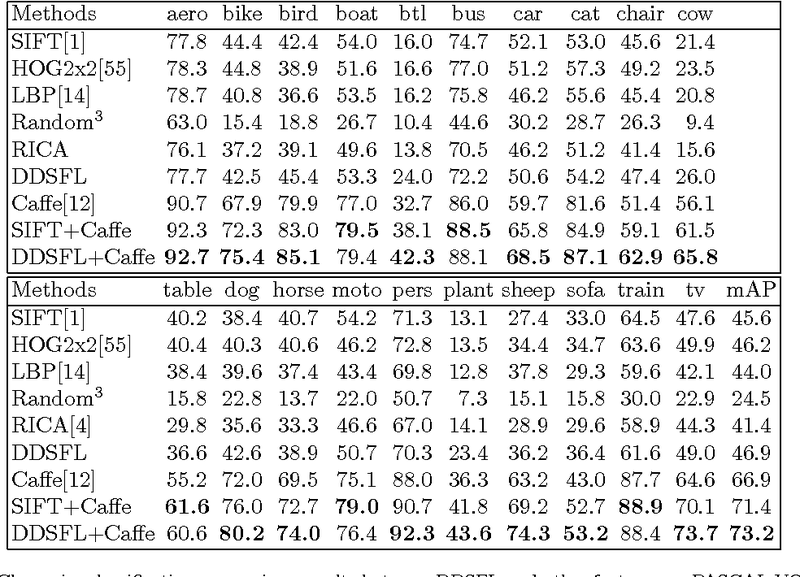 The experiments on synthetic and real-world datasets demonstrate EDP can effectively filter free-rider episodes compared with existing state-of-the-arts. 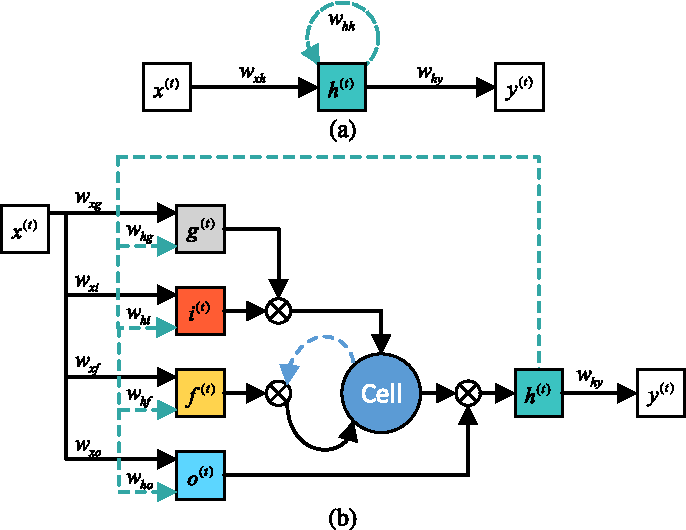 Based on a natural connection between ResNet and transport equation or its characteristic equation, we propose a continuous flow model for both ResNet and plain net. Through this continuous model, a ResNet can be explicitly constructed as a refinement of a plain net. 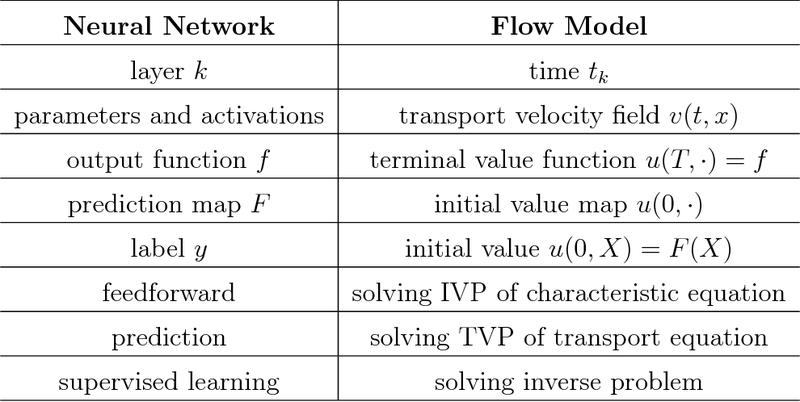 The flow model provides an alternative perspective to understand phenomena in deep neural networks, such as why it is necessary and sufficient to use 2-layer blocks in ResNets, why deeper is better, and why ResNets are even deeper, and so on. It also opens a gate to bring in more tools from the huge area of differential equations. 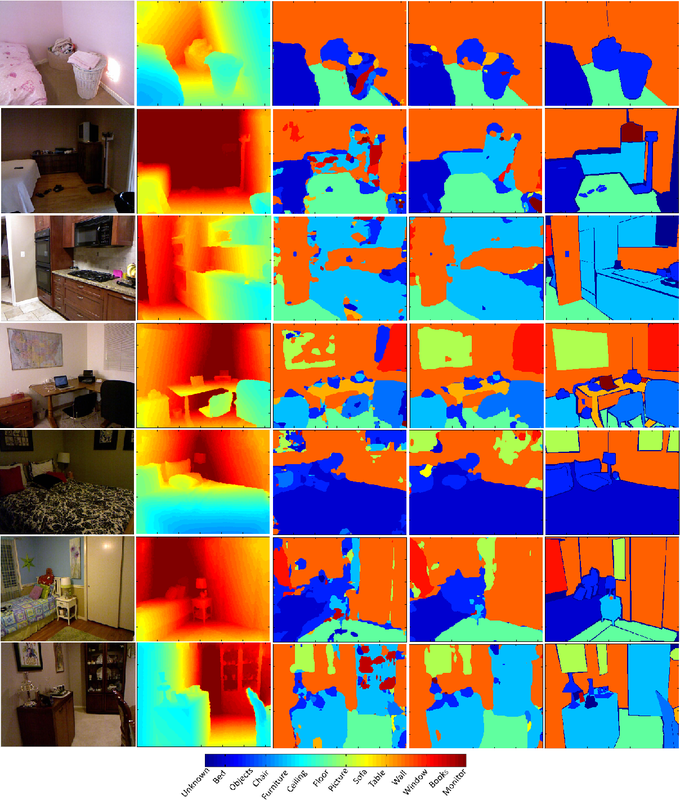 In this paper we present a novel approach for depth map enhancement from an RGB-D video sequence. The basic idea is to exploit the shading information in the color image. Instead of making assumption about surface albedo or controlled object motion and lighting, we use the lighting variations introduced by casual object movement. We are effectively calculating photometric stereo from a moving object under natural illuminations. The key technical challenge is to establish correspondences over the entire image set. We therefore develop a lighting insensitive robust pixel matching technique that out-performs optical flow method in presence of lighting variations. 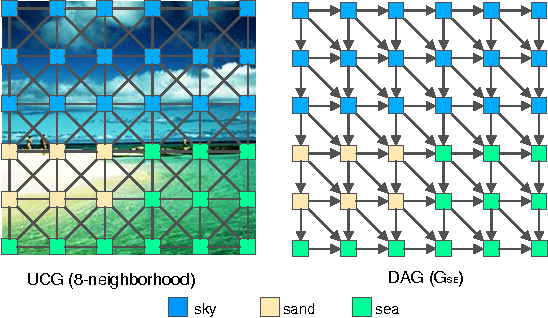 In addition we present an expectation-maximization framework to recover the surface normal and albedo simultaneously, without any regularization term. 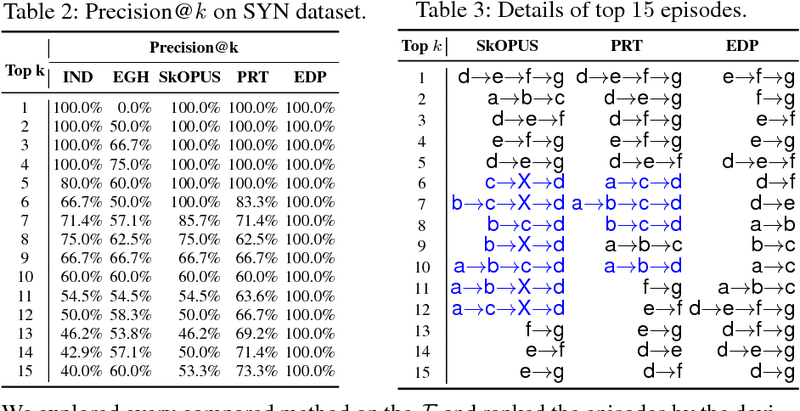 We have validated our method on both synthetic and real datasets to show its superior performance on both surface details recovery and intrinsic decomposition. Knowledge distillation is an effective technique that transfers knowledge from a large teacher model to a shallow student. 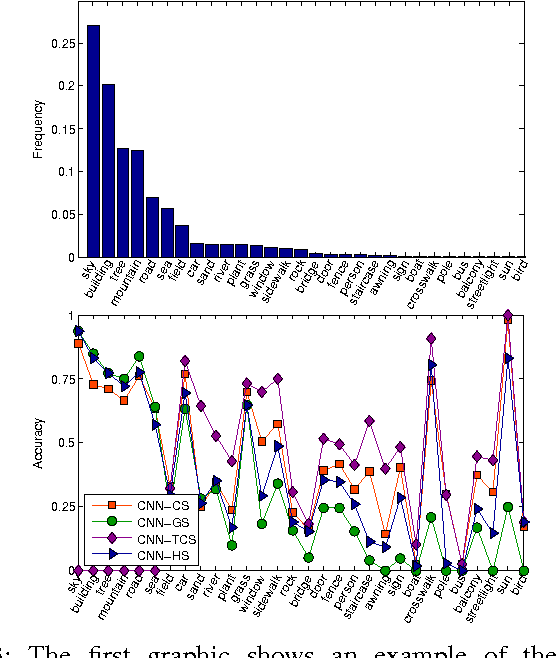 However, just like massive classification, large scale knowledge distillation also imposes heavy computational costs on training models of deep neural networks, as the softmax activations at the last layer involve computing probabilities over numerous classes. 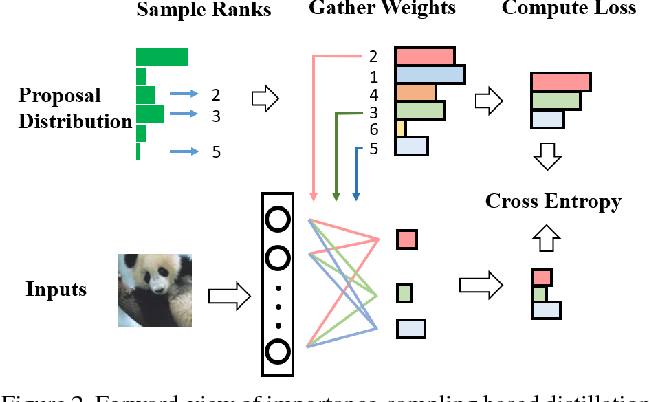 In this work, we apply the idea of importance sampling which is often used in Neural Machine Translation on large scale knowledge distillation. 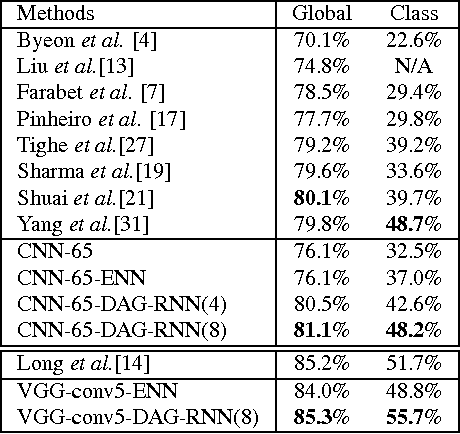 We present a method called dynamic importance sampling, where ranked classes are sampled from a dynamic distribution derived from the interaction between the teacher and student in full distillation. We highlight the utility of our proposal prior which helps the student capture the main information in the loss function. Our approach manages to reduce the computational cost at training time while maintaining the competitive performance on CIFAR-100 and Market-1501 person re-identification datasets. 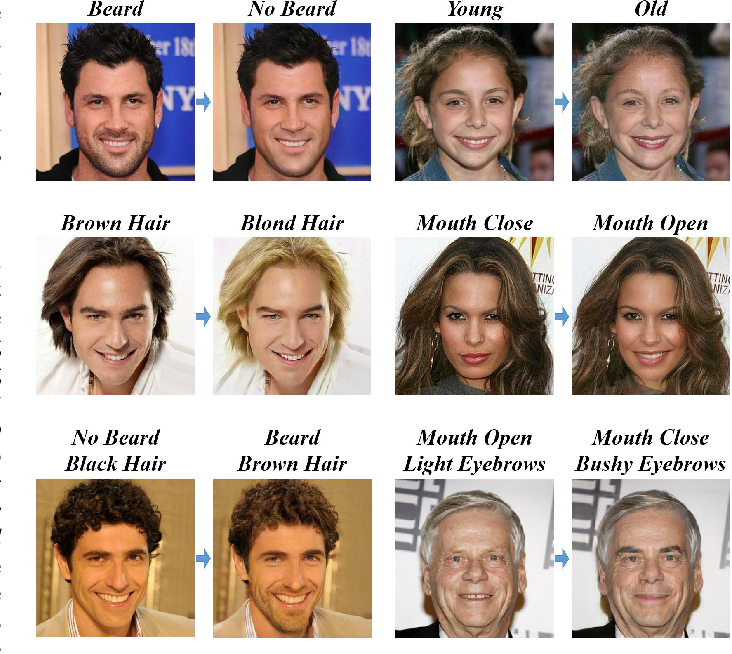 Facial attribute editing aims to manipulate single or multiple attributes of a face image, i.e., to generate a new face with desired attributes while preserving other details. 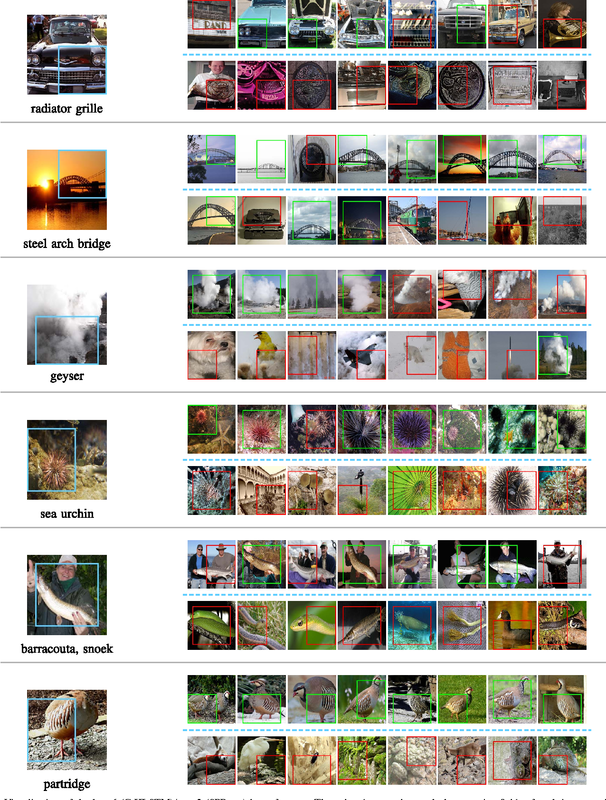 Recently, generative adversarial net (GAN) and encoder-decoder architecture are usually incorporated to handle this task with promising results. 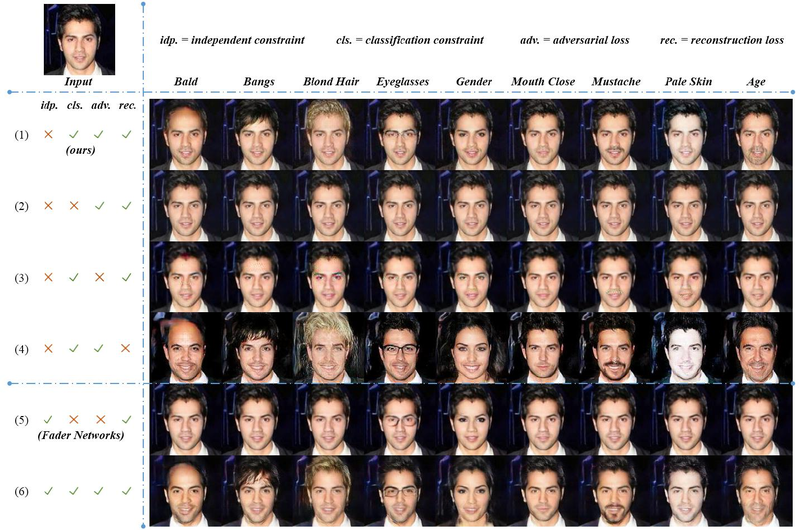 Based on the encoder-decoder architecture, facial attribute editing is achieved by decoding the latent representation of the given face conditioned on the desired attributes. 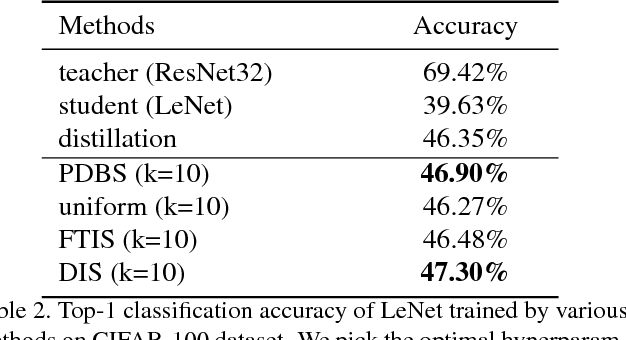 Some existing methods attempt to establish an attribute-independent latent representation for further attribute editing. However, such attribute-independent constraint on the latent representation is excessive because it restricts the capacity of the latent representation and may result in information loss, leading to over-smooth and distorted generation. 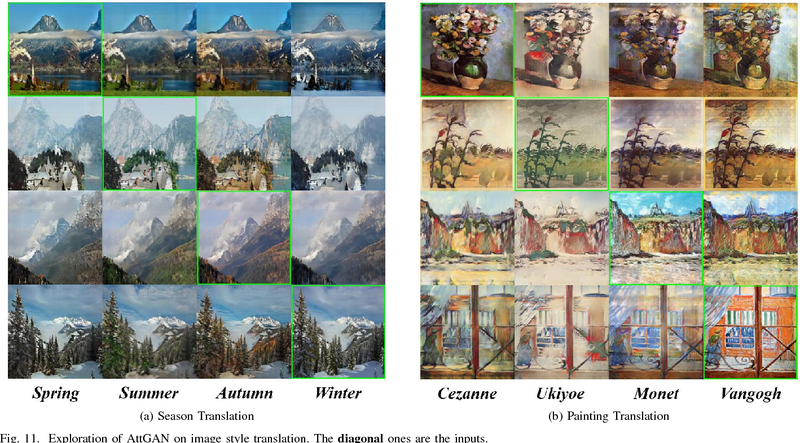 Instead of imposing constraints on the latent representation, in this work we apply an attribute classification constraint to the generated image to just guarantee the correct change of desired attributes, i.e., to "change what you want". Meanwhile, the reconstruction learning is introduced to preserve attribute-excluding details, in other words, to "only change what you want". Besides, the adversarial learning is employed for visually realistic editing. 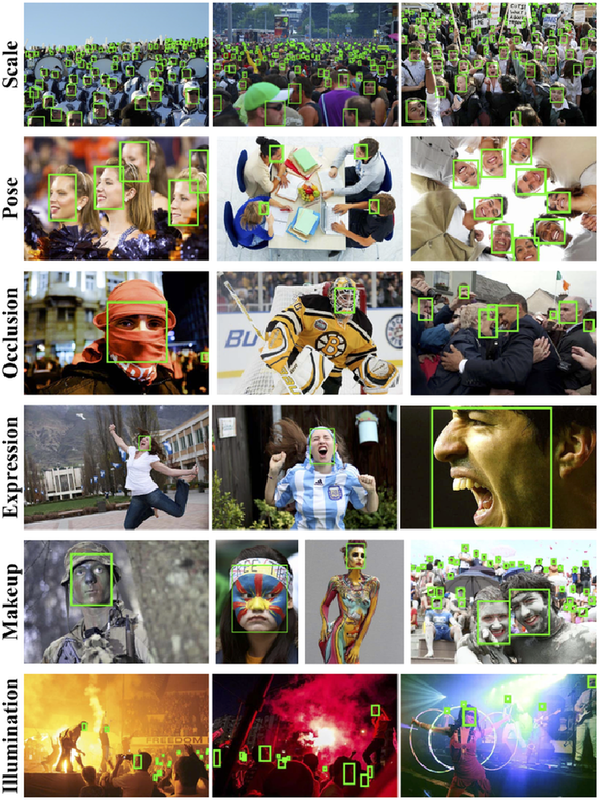 These three components cooperate with each other forming an effective framework for high quality facial attribute editing, referred as AttGAN. Furthermore, our method is also directly applicable for attribute intensity control and can be naturally extended for attribute style manipulation. 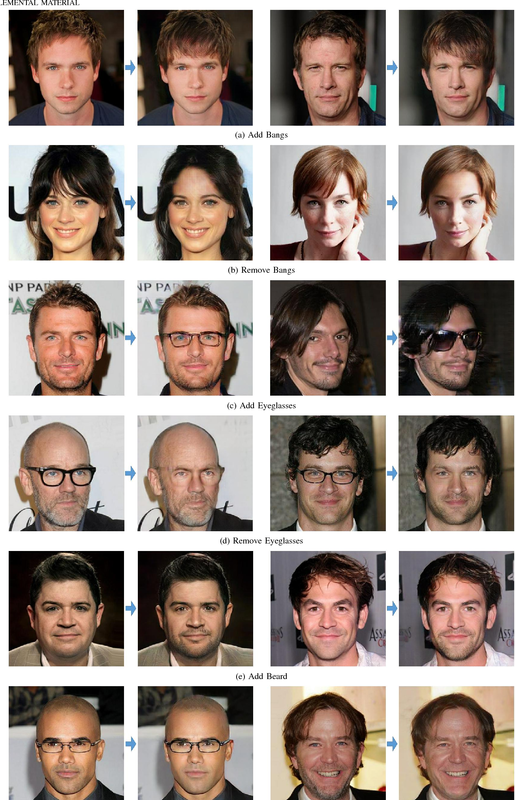 Experiments on CelebA dataset show that our method outperforms the state-of-the-arts on realistic attribute editing with facial details well preserved. For diagnosing melanoma, hematoxylin and eosin (H&E) stained tissue slides remains the gold standard. These images contain quantitative information in different magnifications. 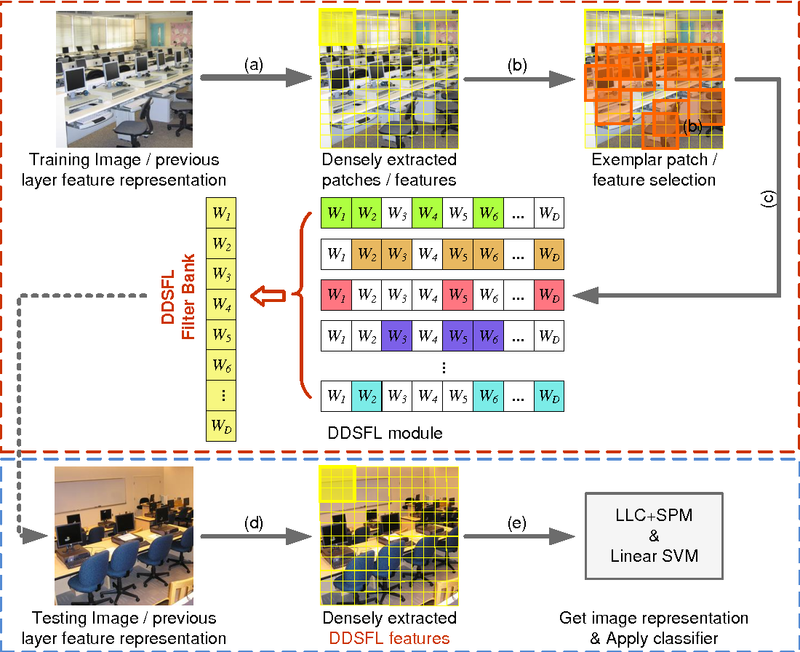 In the present study, we investigated whether deep convolutional neural networks can extract structural features of complex tissues directly from these massive size images in a patched way. In order to face the challenge arise from morphological diversity in histopathological slides, we built a multicenter database of 2241 digital whole-slide images from 1321 patients from 2008 to 2018. 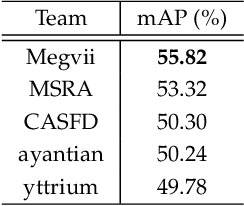 We trained both ResNet50 and Vgg19 using over 9.95 million patches by transferring learning, and test performance with two kinds of critical classifications: malignant melanomas versus benign nevi in separate and mixed magnification; and distinguish among nevi in maximum magnification. 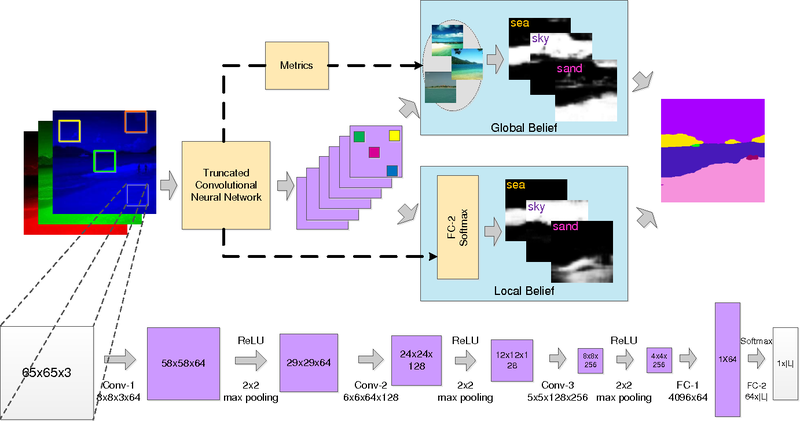 The CNNs achieves superior performance across both tasks, demonstrating an AI capable of classifying skin cancer in the analysis from histopathological images. 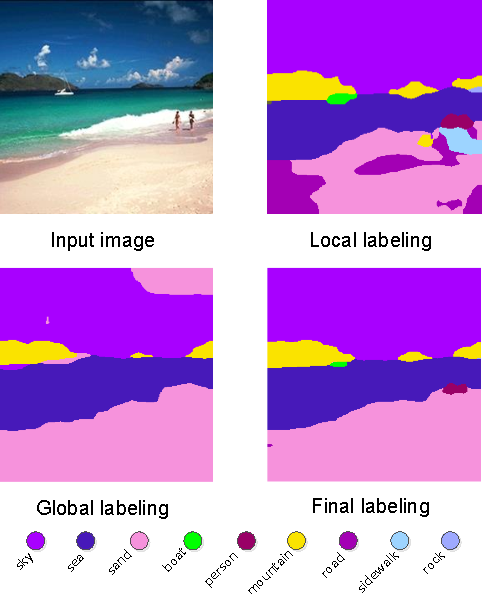 For making the classifications reasonable, the visualization of CNN representations is furthermore used to identify cells between melanoma and nevi. Regions of interest (ROI) are also located which are significantly helpful, giving pathologists more support of correctly diagnosis. 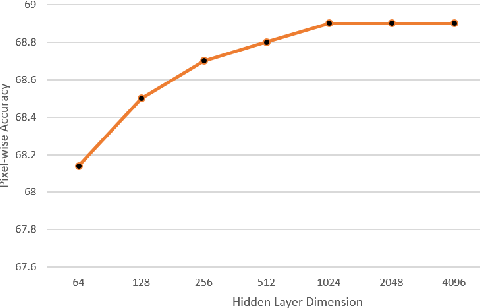 We replace the output layer of deep neural nets, typically the softmax function, by a novel interpolating function. And we propose end-to-end training and testing algorithms for this new architecture. 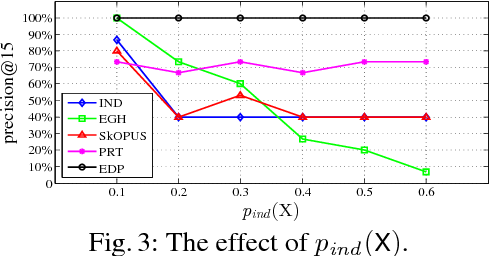 Compared to classical neural nets with softmax function as output activation, the surrogate with interpolating function as output activation combines advantages of both deep and manifold learning. The new framework demonstrates the following major advantages: First, it is better applicable to the case with insufficient training data. 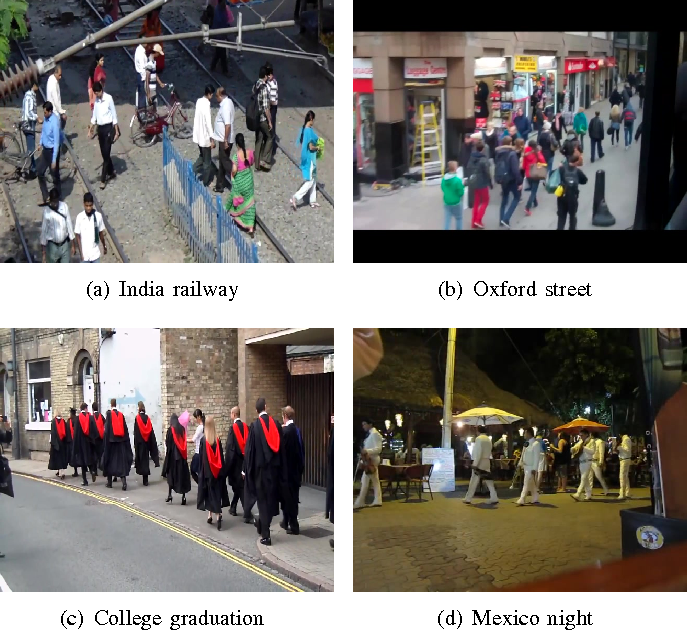 Second, it significantly improves the generalization accuracy on a wide variety of networks. The algorithm is implemented in PyTorch, and code will be made publicly available.